The summer selling activity is extremely active and the high end segment of our market has recently seen a big bump. Please review the recent sold’s and new under contract properties from the last 2 months to see what is happening. It is my pleasure to introduce Rob Petrie as my licensed assistant. 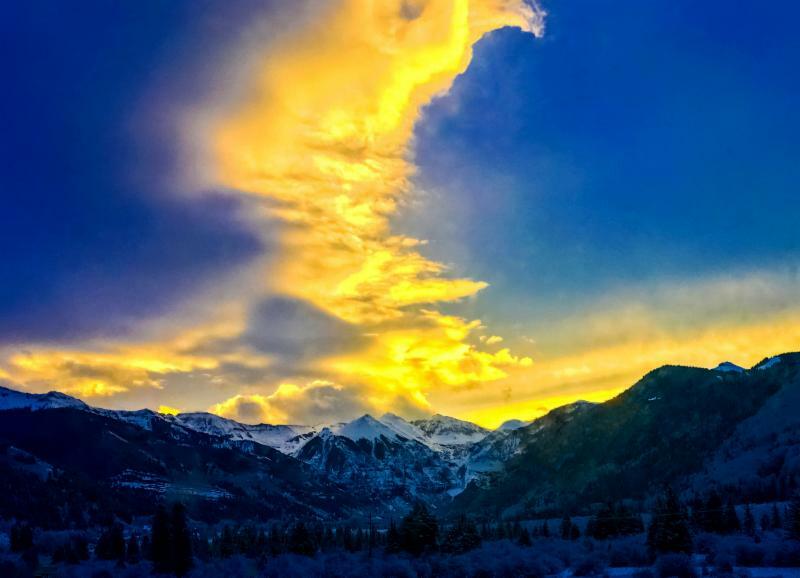 As a long time Telluride local his connections, work ethic and impeccable reputation are strong assets he brings to the table. He will be working with me closely to ensure we are always available to meet the needs of our clients. Hopefully you can meet him in person during your next visit! 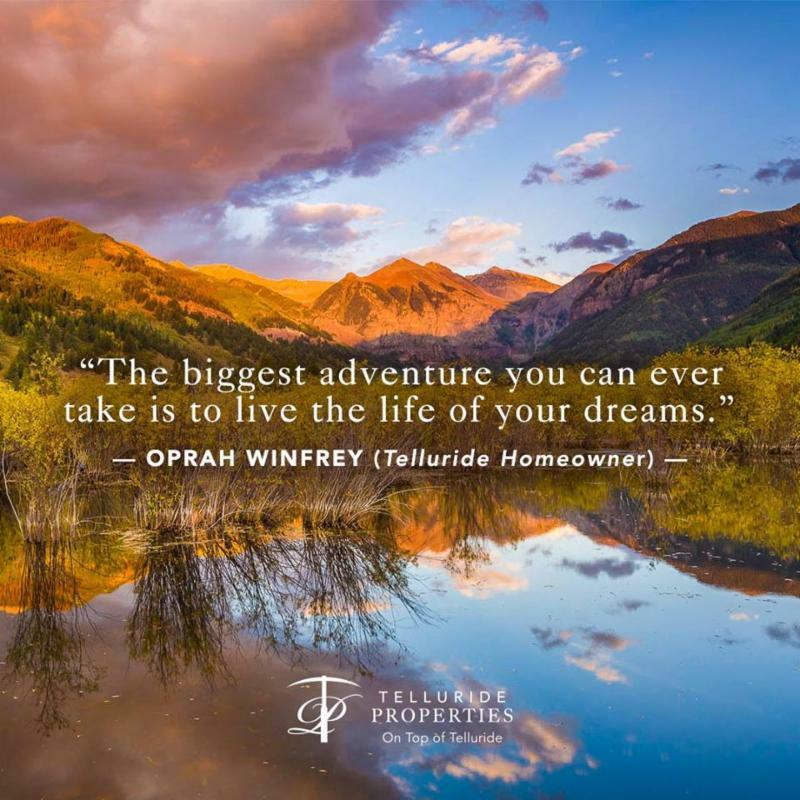 Do you own property in the Telluride Area? 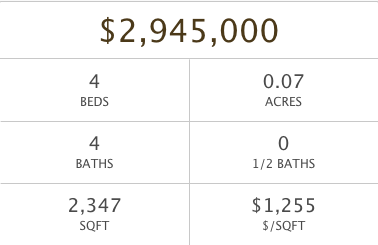 Are you looking to sell or receive an estimate of value for your home? 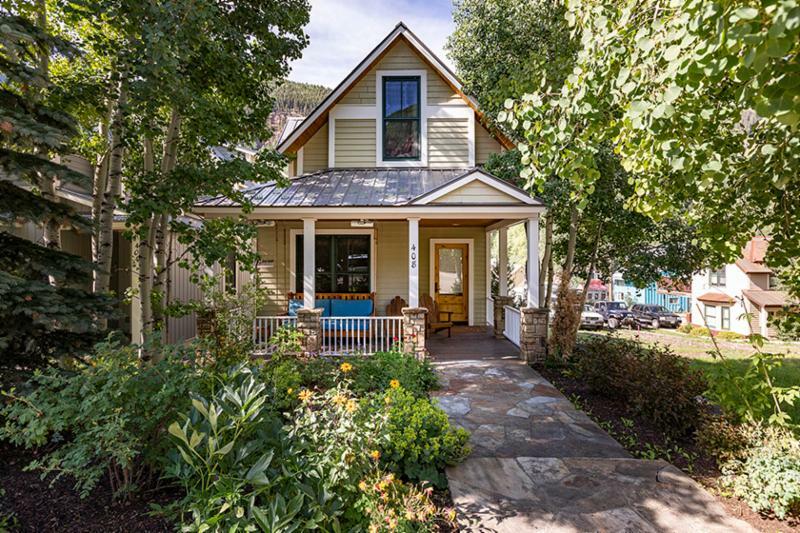 Telluride Area property sales have been experiencing continued growth since 2013. The challenge is finding a trusted real estate brokerage. We can provide the tools and proactive guidance it takes to sell your property for the maximum price attainable in the shortest period of time. 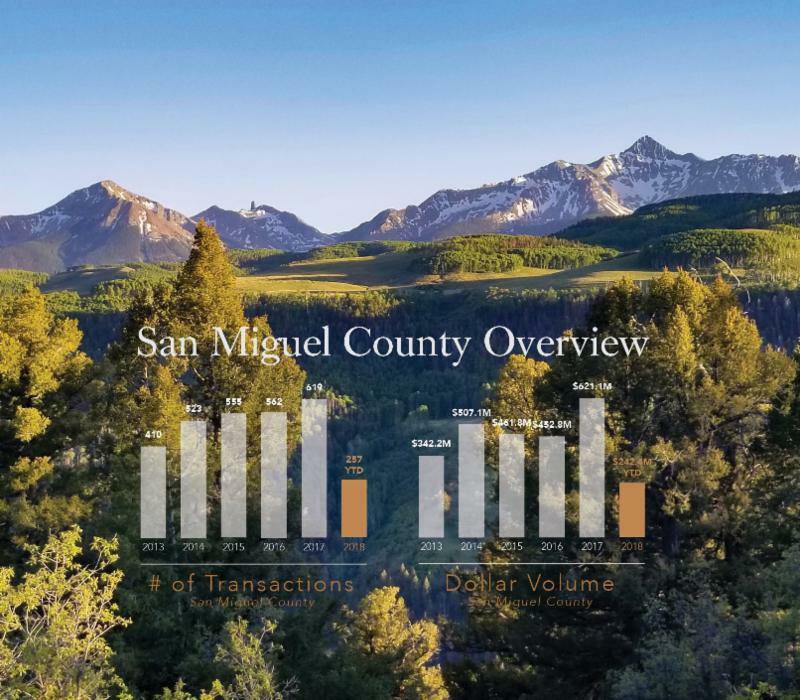 We would love to hear from you today about your interest in selling or buying in the Telluride Area! 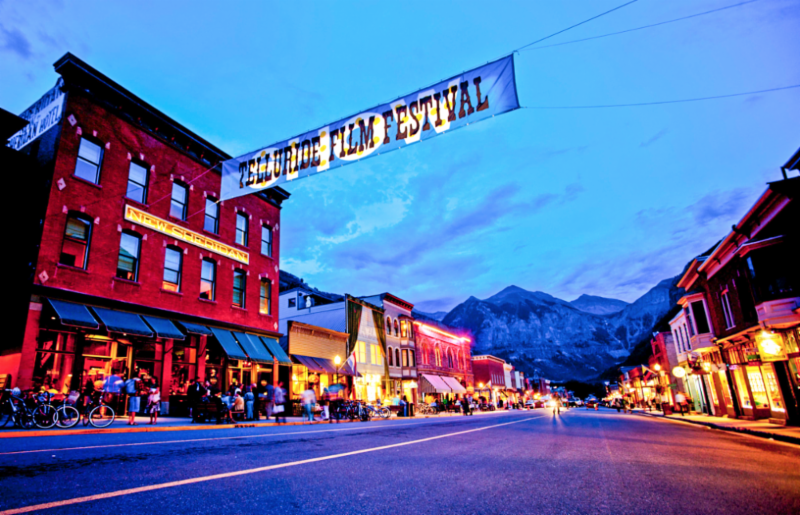 As always, please feel free to reach out anytime to discuss your future in Telluride! TELLURIDE, Colorado (August 24, 2018) – A new commercial airline is coming to Telluride, as Boutique Air will offer year-round service beginning this month from Denver International Airport (DEN) to Telluride Regional Airport (TEX), located just 10 minutes from town and the ski resort. Boutique Air partners with United Airlines, which enables travelers to book and connect through the global United network. Passengers on Boutique Air flights can earn miles and redeem miles for flights through the United MileagePlus® frequent flyer program. Boutique’s modern fleet of Swiss-made Pilatus PC-12 and Beechcraft King Air 350 aircraft offers amenities that include reclining leather seats, lavatory and power outlets. Flights will start August 29, 2018, and fares will start at an introductory rate of $149 each way. The schedule features multiple daily round trips and can be found online atwww.boutiqueair.com , www.kayak.com and atwww.united.com . The Telluride destination, ranked five of the last six years as the number one ski resort in North American by Conde Nast and known as the festival capital of Colorado in the summer months, is served by two airports, with flights on Boutique/United to TEX and air service from 11 nationwide hubs to the Montrose (MTJ) Airport on United, American, Delta and Allegiant. For area resort and reservations information, please visit www.visittelluride.com orwww.tellurideskiresort.com , and for flight information, please visitwww.coloradoflights.org . 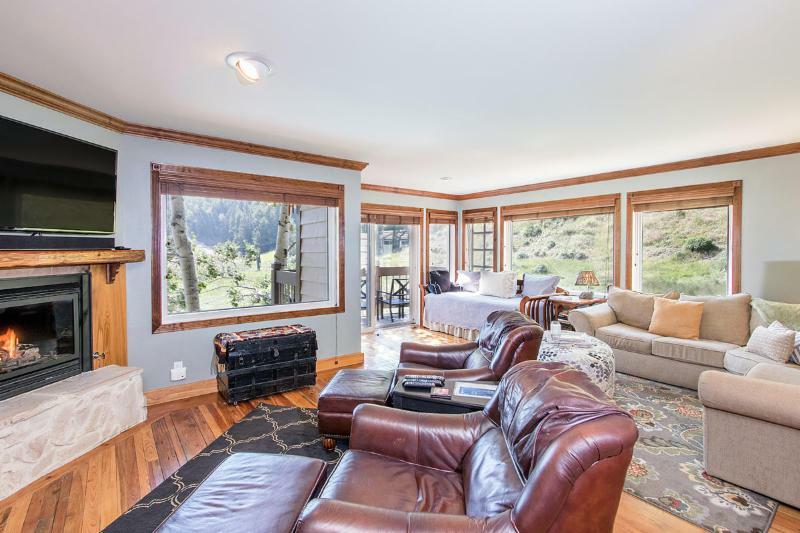 True ski-in/out access with amazing views of the entire box canyon from this extremely spacious 1,307 sq ft 2 bed, 2 bath condo. The Etta Place complex offers a pool and hot tub, which is rare in Telluride. All surfaces have been upgraded with the likes of rustic hardwood flooring, granite counters, stainless appliances and high quality decor. Additional highlights include a private deck, jetted Jacuzzi and fireplace. Property is being offered mostly furnished and generates excellent rental revenue.